Native Hope took six youth from our Leaders' Society to the conference, two from Lower Brule and four from Crow Creek, who have all made commitments to make change in their communities. Native Hope's Leaders' Society youth members arrived Wednesday afternoon and began to start a ripple. We sat and listened to a few guest speakers. 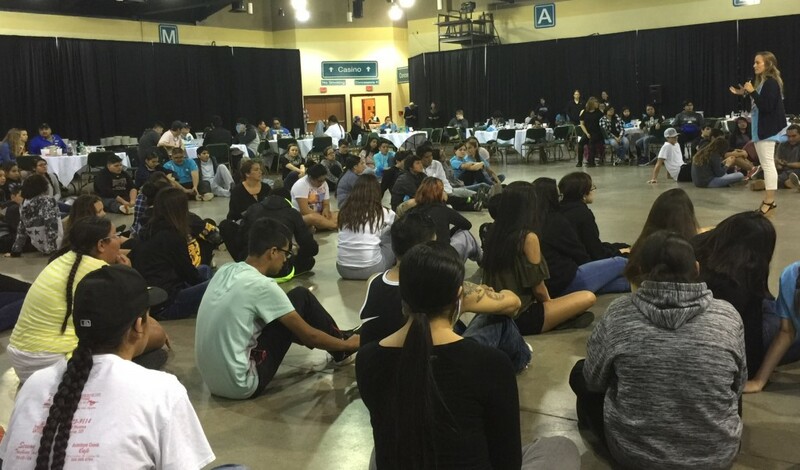 Then, after formal introductions were made with other youth leaders from various tribes of the Oceti Sakowin, we participated in icebreakers and various teambuilding activities. The featured speakers of the event and mentors spent time with the youth leaders and praised them for accepting the challenge to create a positive change in their communities. The group met on Friday morning for the morning prayer, and two members of Native Hope's Leaders' Society led us with a prayer song. Group norms were established, and each youth team moved forward with their mind mapping exercises where they identified challenges and selected the specific one that they were going to address within their own community. Love Jefferson, Chief Motivational Officer at A1 Adventures, said, "Native Hope's leadership society's presence was felt. The energy you shared with us lifted our spirits in a good way; your group really took command." We finished our day with a great closing prayer song sang by Sisseton Wahpeton Oyate youth leaders. 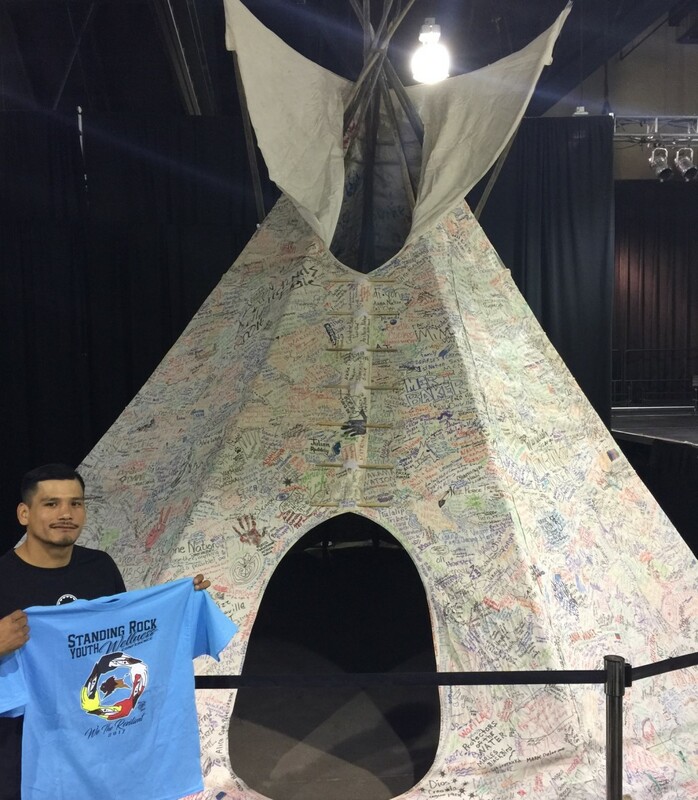 The Standing Rock Youth Wellness Conference was organized by Nola Taken Alive and hosted by Prairie Knights Casino. 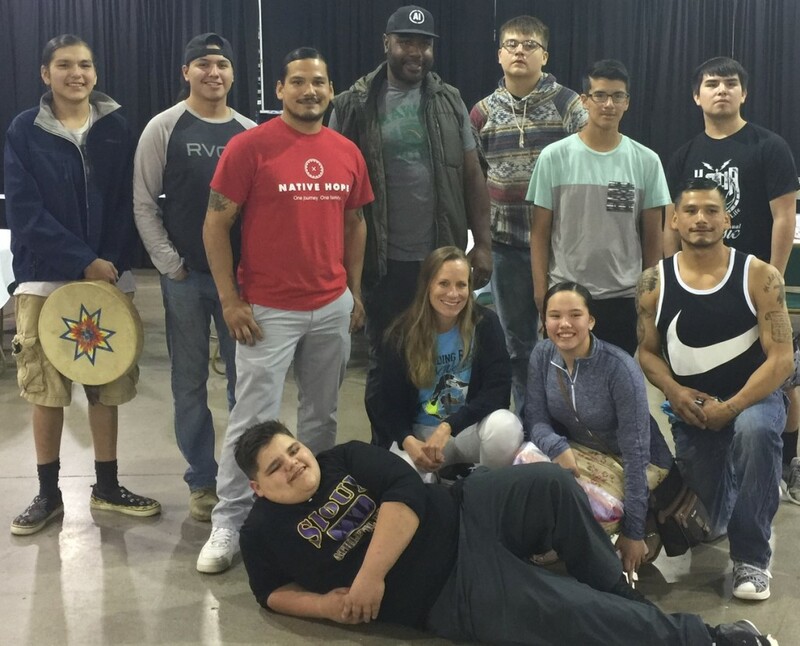 Native Hope is excited about the the passion of our Native youth as they embark on making a tangible impact in their communities. It's through the generous support of our donors that we are able to fund programs and provide opportunities for our Leaders' Society that empower and nurture the future generation of our Native American youth.